World No. 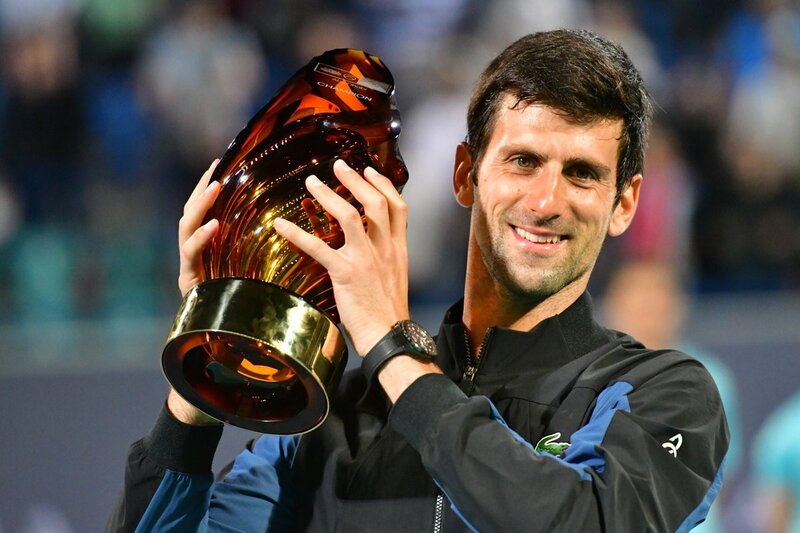 1 Novak Djokovic won a fourth Mubadala World Tennis Championship title on Saturday, returning from a set down to beat Kevin Anderson 4-6, 7-5, 7-5. Djokovic won on a fifth match point against his South African adversary who won the pre-season competition in 2018. "I'm a bit tired. We weren't expecting to play two hours and 30 minutes just before the start of the season," said Djokovic who is building towards an assault on a possible seventh Australian Open title next month. The 31-year-old Djokovic recently asserted the three-day occasion in the UAE in 2011, 2012 and 2013 and has now coordinated Rafael Nadal's record of four titles. Djokovic had a productive year as he made an astounding rebound into the tennis field by winning two Grand Slams - the Wimbledon and the US Open.